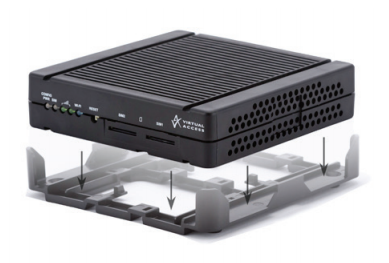 The Virtual Access GW1000 Series router is a compact and rugged 4G/LTE router with WiFi, designed in a lightweight plastic case with optional carrier, for use in vehicles and a wide range of site-based applications. 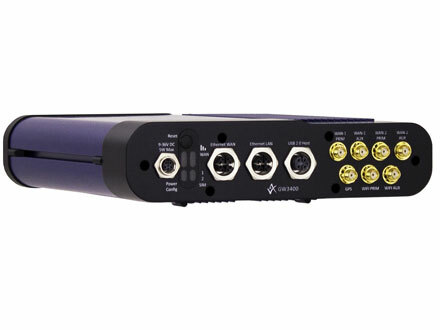 The GW1000 enables 4G/LTE and 3G connectivity in vehicles such as buses, taxis and fleet vehicles for applications such as passenger WiFi internet access, telemetry and employee WiFi access to corporate network services. The product is equally at home in site locations offering primary WAN or 3G, LTE failover to fixed line connections. Its small size is ideal for M2M applications such as remote monitoring and control. 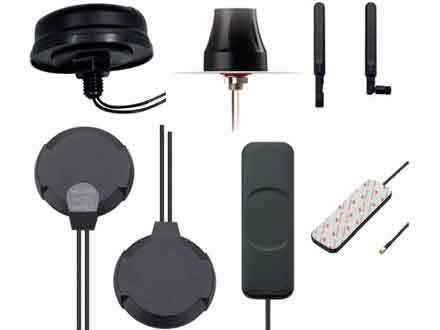 The product line offers a new entry point for 4G/LTE and 3G data applications and supports the following radio access technologies: LTE, HSPA+, HSPA, UMTS, EDGE, GPRS and GSM. 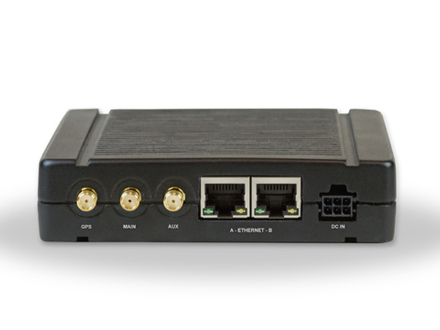 The GW1000 Series router has integrated WiFi support. 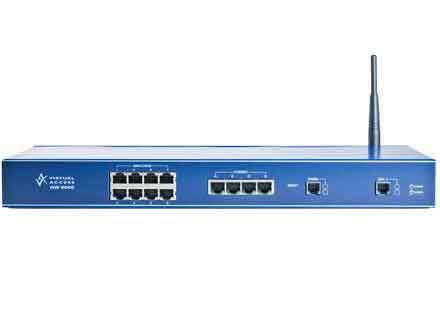 It is capable of supporting both Access Point mode and Station mode concurrently if required. 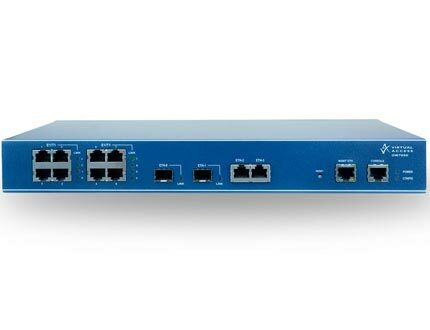 The GW1000 Series router offers two 10/100 Mbps Ethernet interfaces. 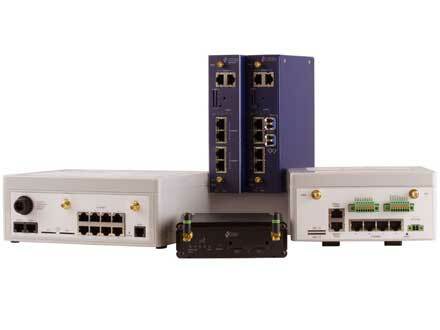 They can be configured as a single interface with Ethernet switching between them or as separate router interfaces. Dual SIM architecture ensures that a backup 3G or 4G LTE network can take over should the primary network fail. The router detects a network problem and fails over to a standby SIM/APN. 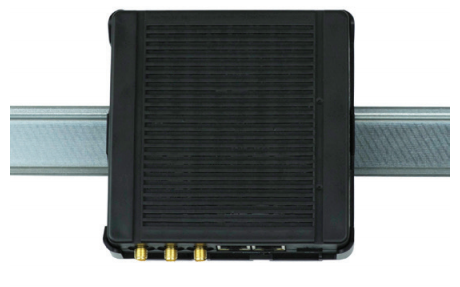 In automotive applications, the ignition sense input can detect when the vehicle’s ignition has been enabled. This allows the GW1000 to remain powered on after the vehicle has stopped. The time delay between ignition off and power down is configurable.GPS Receiver The GW1000 Series router includes a GPS receiver that can be used for vehicle positioning. The vehicle’s coordinates, direction and speed can be reported to a central application tracking server periodically. 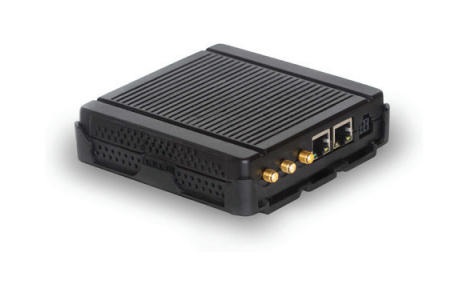 The GW1000 Series router includes a GPS receiver that can be used for vehicle positioning. 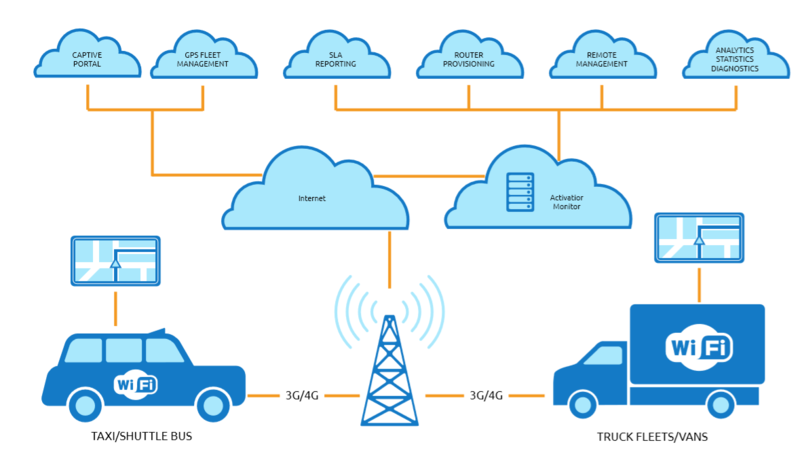 The vehicle’s coordinates, direction and speed can be reported to a central application tracking server periodically. 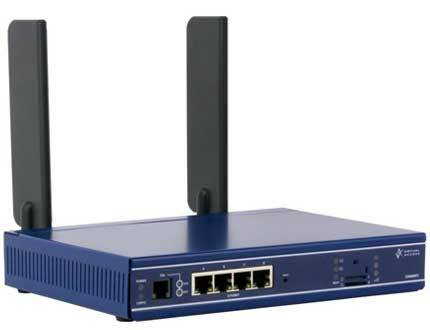 The GW1000 Series router also supports SMS, so if the packet switched side of the network is down, you can send commands to the router to perform diagnostics or even a reload. Vehicle battery voltages often experience transients and there can be substantial voltage dip during engine start up. 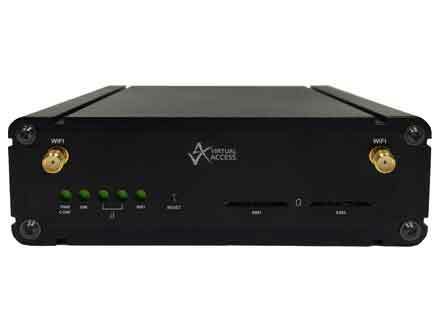 The GW1000 Series router incorporates an active power conditioner, which is designed to accommodate the voltage dips, surges and transients commonly found in vehicles. 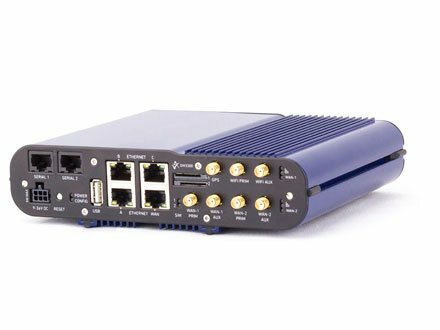 The GW1000 Series router benefits from Activator, Virtual Access’ centralised configuration management and monitoring system. Activator simplifies and automates deployment, management and support tasks in managed network environments.